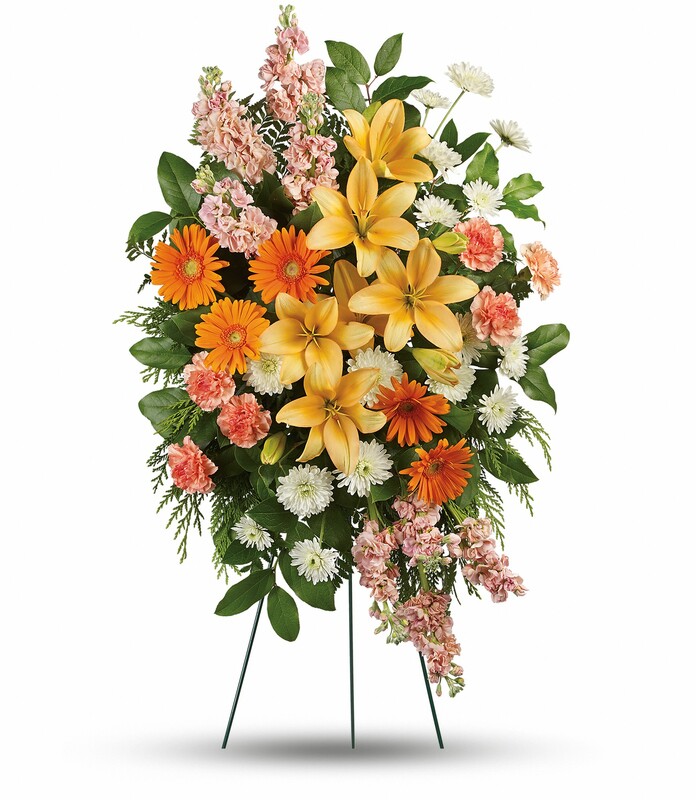 Provide comfort for the family of James Damm with a meaningful gesture of sympathy. 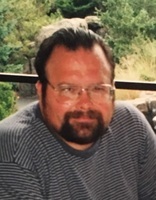 James W. Damm, 58, of Roselle Park, passed away at Overlook Medical Center, Summit, on April 1, 2019. James was born in Newark and grew up in Union before moving to Roselle Park in 1993. Visitation will be on Thursday from 4-8pm at the Mastapeter Funeral Home, 400 Faitoute Ave, Roselle Park. Funeral service will be on Friday at 11am at the funeral home with burial to follow at Graceland Memorial Park, Kenilworth. Family & friends may arrive at 10:15am on Friday. James was a Union High School graduate of 1979. He worked as a printer for Uni-Mac Graphics, Carlstadt for many years. He was a member of the Calvary Lutheran Church, Cranford, where he also taught Sunday school and was the Worshipful Master Azure Masada Lodge #22, Cranford, NJ. 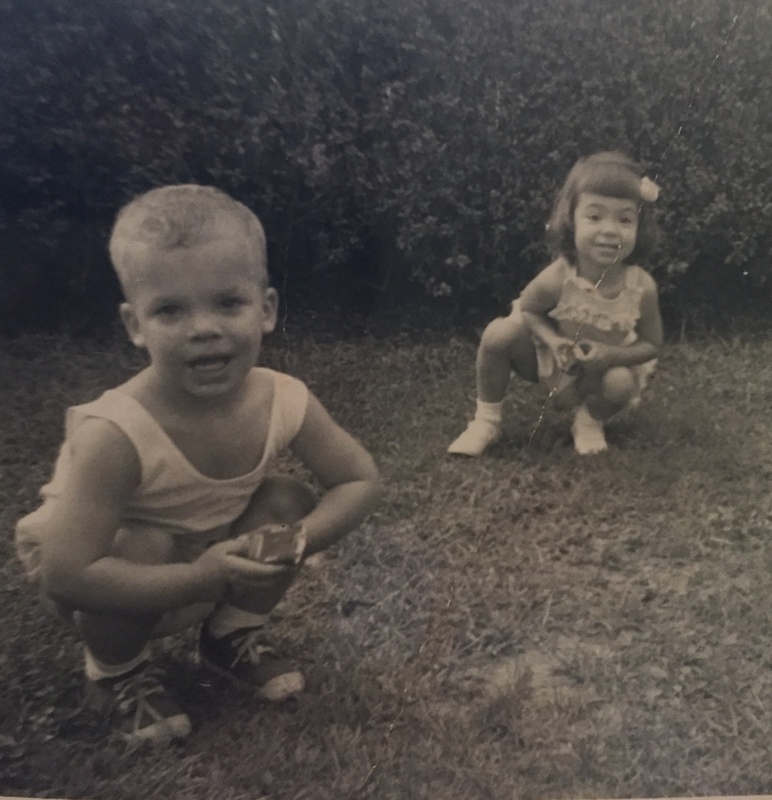 He coached soccer for the Roselle Park Rec Soccer, enjoyed fixing old cars & fishing. 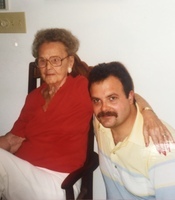 James was predeceased by his parents, June & Russell Damm; sister Maureen Carse & brother, Russell Damm. He is survived by his wife Nancy (Dissman) Damm and his children, Tyler James & Kimberly Martha. Dear family, Please accept my condolences regarding the passing of your loved one, Mr. Damm. The pain that results from the death of a loved one can be intense and unbearable. However, I want you to know that our Heavenly Father, Jehovah, understands your sorrow and that I certainly have heartfelt empathy for you all. Right now, I know your hearts are heavy because of this difficult time. However, in God’s Word, the Bible (Acts 24:15), He assures us that our loved ones, who are now resting, will be resurrected in the future. This is wonderful news…which I hope will lessen some of the grief that you are feeling right now. For more information regarding the FUTURE PROMISES of our Heavenly Father, I invite you to visit JW.org. Jimmy and I are cousins...only a few months apart in age. As very young kids we were inseparable. From what I've been told, we got into trouble climbing up a dresser and other mischievous things. I moved down to Florida when I was 4 years old but Jim & I always kept in touch with each other and had a special bond. I will miss our phone conversations and fishing discussions. This is indeed a very painful time for Jimmy's family and I wish them strength through their love and support of each other. 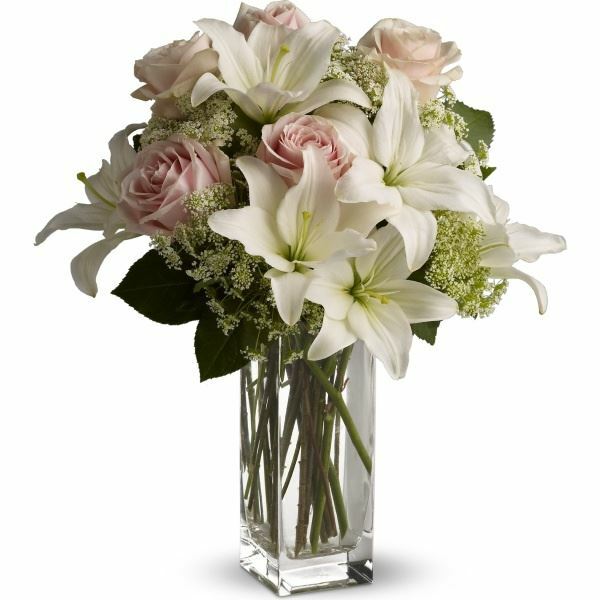 With our deepest sympathy and condolences, INK SYSTEMS, INC.
Michael Von Itter purchased flowers for the family of James Damm. 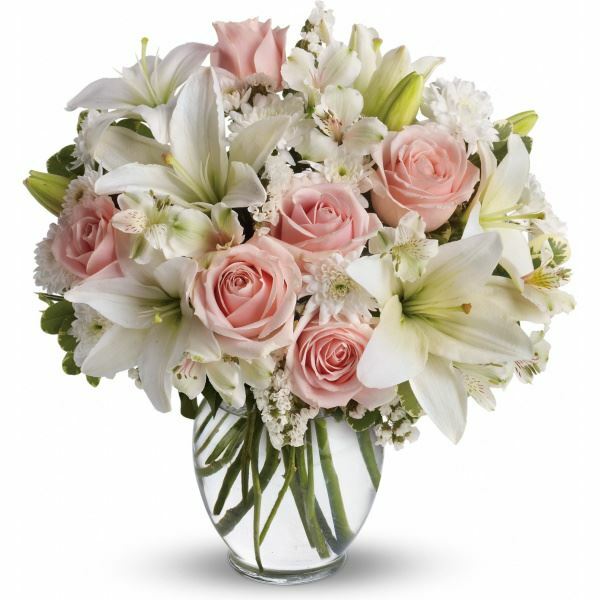 Love, Michelle, Tom, Shayna and Kayla purchased flowers for the family of James Damm. Bob and Maureen Nering purchased flowers for the family of James Damm.